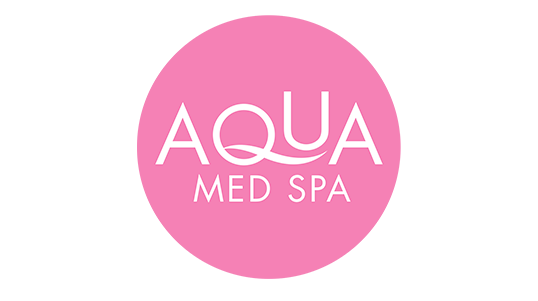 A chemical peel uses a chemical solution to smooth the texture of your skin by removing the damaged outer layers. Although chemical peels are used mostly on the face, they can also be used to improve the skin on your neck and hands. The chemical solution removes outer layers of skin which are damaged by age, sun, acne, wrinkles, or pigmentation problems. Removing the outer skin prompts the body to generate a new layer of skin cells which are tainted by the previous skin condition. A chemical peel is one of the least invasive ways to improve the appearance of your skin. Sun exposure, acne, or just getting older can leave your skin tone uneven, wrinkled, spotted or scarred. Chemical peels may not be appropriate for darker skin complexions. Prices may also be based on the expertise and qualifications of the person performing the procedure, type of chemical peel performed, or time and effort the procedure or treatment requires. When choosing a board-certified plastic surgeon for a chemical peel, remember that the surgeon’s experience and your comfort with him or her are just as important as the final cost of the surgery. Your health care provider will use a combination of alphahydroxy acids and beta hydroxy acids, such as glycolic acid, lactic acid, salicylic acid and maleic acid. All of these chemicals are the mildest choices. You can repeat these treatments to achieve your desired results. 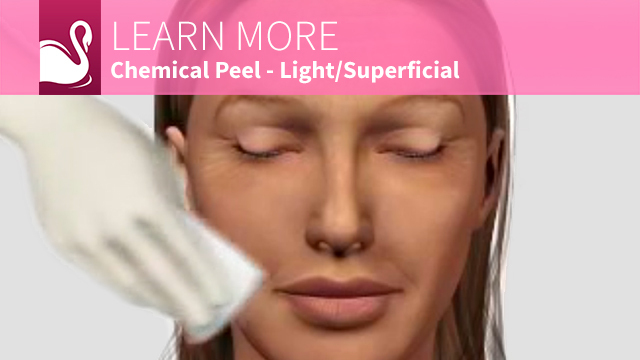 You are likely to experience some redness, stinging, skin flaking, and irritation from a light chemical peel. After repeated treatments, these side effects will likely subside. Hyperpigmentation (when too much pigment occurs, causing brown blotches). Avoid this by always using a high-factor sunscreen. 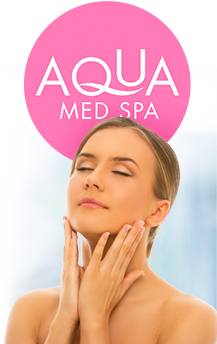 Acne scars, deeper wrinkles and uneven skin color can all be treated with a medium chemical peel. Your health care provider will use trichloroacetic acid, sometimes used in combination with glycolic acid. When trichloroacetic acid is used in a medium chemical peel, you’ll experience some redness, stinging and skin crusting just like a light chemical peel. Permanent scarring is another infrequent risk. If you have deeper facial wrinkles, skin that’s damaged by the sun, scars, areas that appear blotchy, or even pre-cancerous growths, deep facial chemical peels might be the right choice for you. 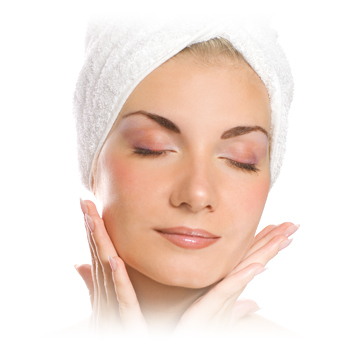 You should understand that all chemical peels carry some risks and uncertainties. 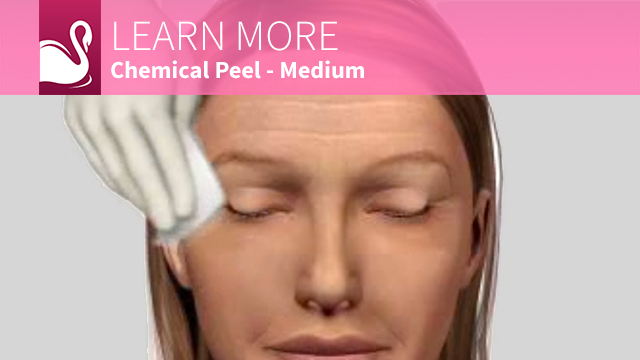 A chemical peel is usually a very safe procedure when performed by a qualified and experienced plastic surgeon. For people with certain skin types, there is a risk of developing a temporary or permanent color change in the skin either lightening or darkening. Be sure to ask your plastic surgeon questions. To help, we have prepared a checklist of questions to ask during your chemical peel consultation (see tab titled “Questions to ask your plastic surgeon”). 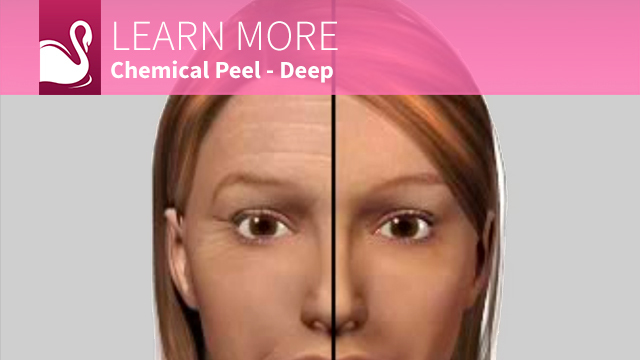 It’s very important to understand all aspects of your chemical peel. It’s natural to feel some anxiety, whether it’s excitement for your anticipated new look or a bit of stress. Don’t be shy about discussing these feelings with your plastic surgeon. A chemical peel involves many choices. The first and most important is selecting a member of the American Society of Plastic Surgeons (ASPS) surgeon you can trust.